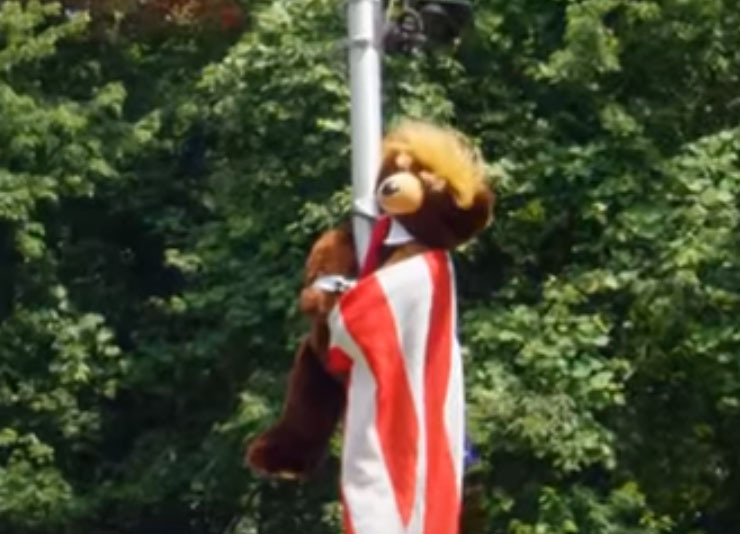 Introducing Trumpy Bear (h/t Bob Cesca)... this is real. This is real! I'm a little surprised we haven't seen any of these at the neo-Nazi rallies. Though not all of these bears are Neo-Nazis. Some are fine bears.